We are one of the prime most manufacturer and supplier of world class array RCC Compound and Boundary Wall demanded most in the construction industry. Our provided facilities are installed in a perfect way in the both the home & commercial space. Keeping in mind the diverse requirement of our clients we are involved in manufacturing and supplying a wide range of RCC Compound and Boundary Wall. These are well known for their reliable nature. We offer the material at industry leading prices. 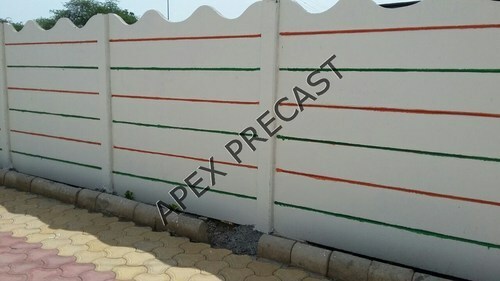 Our offer Boundary Wall, Compound Wall and Concrete Wall in different sizes & categories.